Why should Mohamed Salah be crowned Player of the Year? 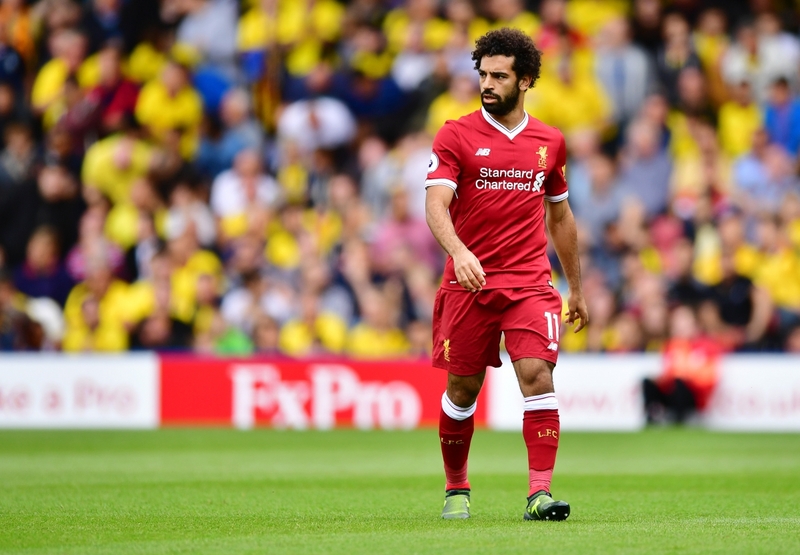 Home FOOTBALL NEWS Should Mohamed Salah be Crowned Player of the Year? Should Mohamed Salah be Crowned Player of the Year? The PFA Player of the Year Awards take place on Sunday 22nd March in London and there is two men in the frame, one of which is Mohamed Salah. When the Egyptian forward joined Liverpool from Italian club Roma, nobody, not even himself could have imagined what would happen this season. However, many people believe the Professional Footballers’ Association Players’ Player of the Year should only be awarded to a player who has helped his club win the Premier League title. 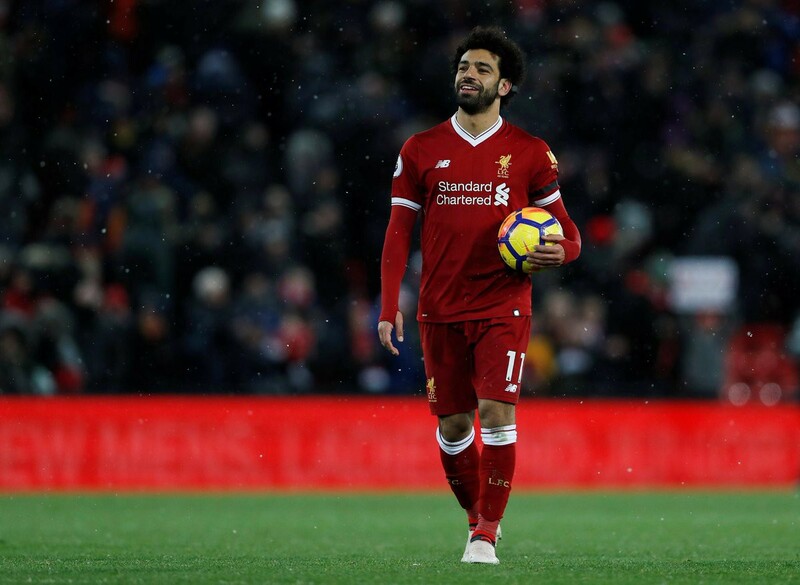 Liverpool are not going to win the Premier League this season but Mohamed Salah’s stats and individual achievements in English football this season simply cannot be ignored. Kevin De Bruyne has been instrumental in landing the title for Manchester City this season and they have played some fantastic football but having found the back of the net against Bournemouth in Liverpool’s 34th league game of the season, Mohamed Salah scored his 30th goal. No other player in any of Europe’s top five leagues could match Mohamed Salah’s goals, meaning he beat players including Lionel Messi, Cristiano Ronaldo, Robert Lewandowski, Sergio Aguero, Edinson Cavani and Romelu Lukaku to the landmark. 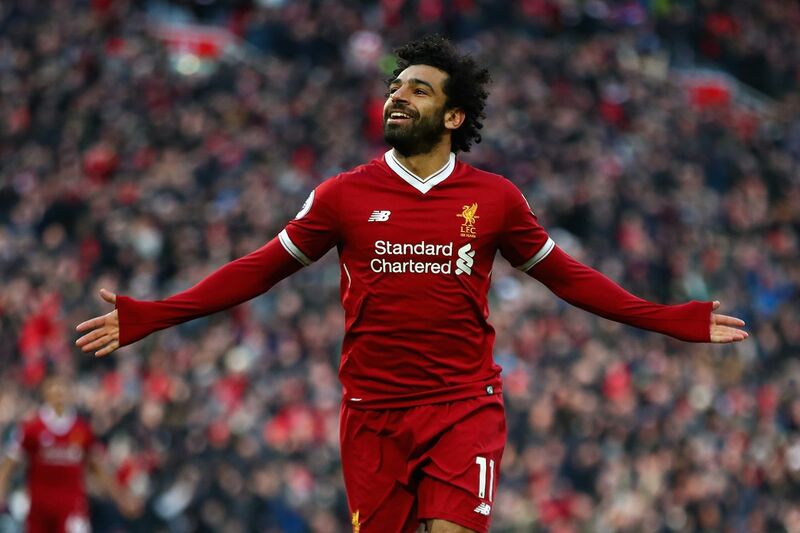 If Salah continues at his current rate and Jurgen Klopp does not rest the forward with Champions League games against Roma in mind, Salah is on course to at least match the record of 34 goals scored in a single Premier League season. Andy Cole and Alan Shearer both scored 34 goals in a single Premier League season, the latter of which went on to win the PFA Player of the Year Award in 1994/95. Shearer himself has said Salah would get his vote for Player of the Year this season. 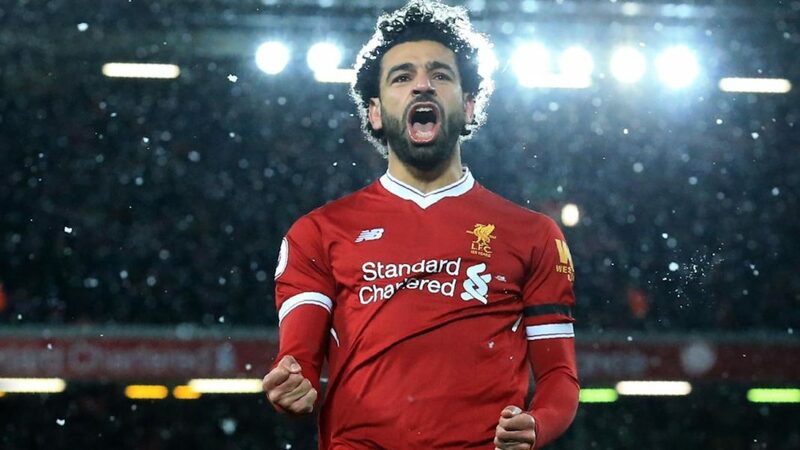 ‘I realise how difficult it is to score goals and that’s why I would give it to Salah, who now has 40 in all competitions for Liverpool’, said Shearer, before continuing, ‘There were one or two eyebrows raised when the Reds paid £34.3million for him, even if that was more because of how his time at Chelsea had gone. But he would now get my vote for Player of the Year’. High praise indeed from one of English footballers greatest ever strikers, who was known for not holding back on the pitch. Salah seems like a more easy-going player and he will be never be running into the box to out muscle a defender before powering a header into the top corner. However, when Harry Kane was awarded a disputed goal against Stoke City, Salah was quick to respond on social media, questioning the decision and followed up in the best way possible, by scoring a goal in his next game. Perhaps the only doubt over Salah being the men’s PFA Players’ Player of the Year, is the timing of the vote. Some votes would have been cast in February, when De Bruyne was arguably the better of the two players but since then, Salah has moved to a different level. Mohamed Salah has caused shock waves through English and European football and for that alone, should be the man lifting the PFA Player of the Year Award on Sunday night. 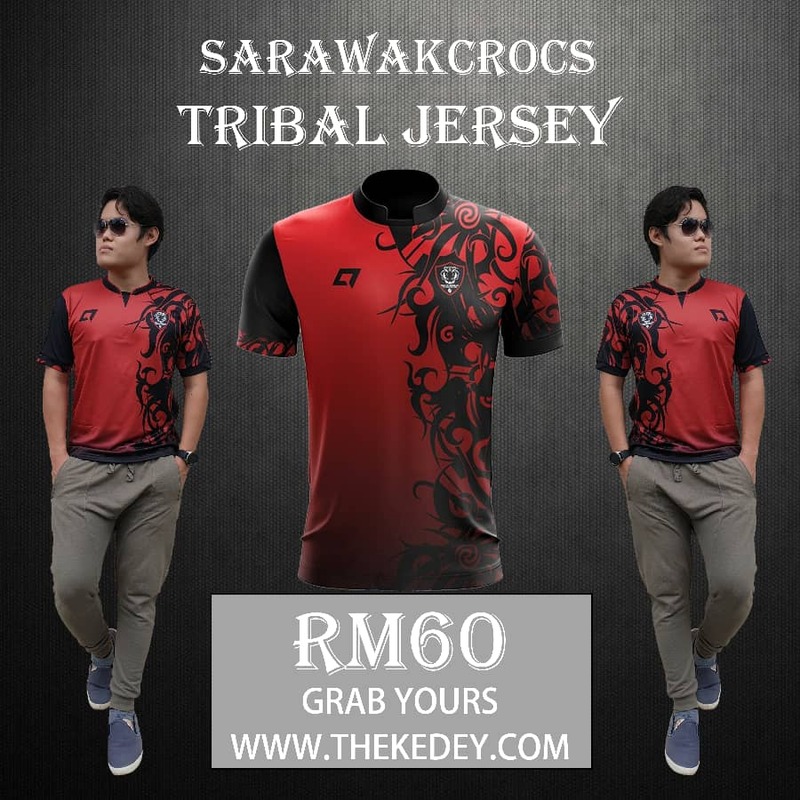 AirAsia to buy DRB-Hicom FC?